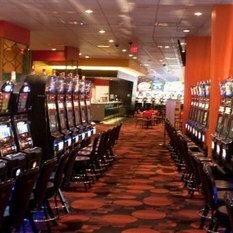 Miami's first casino to feature Las Vegas style slot machines! 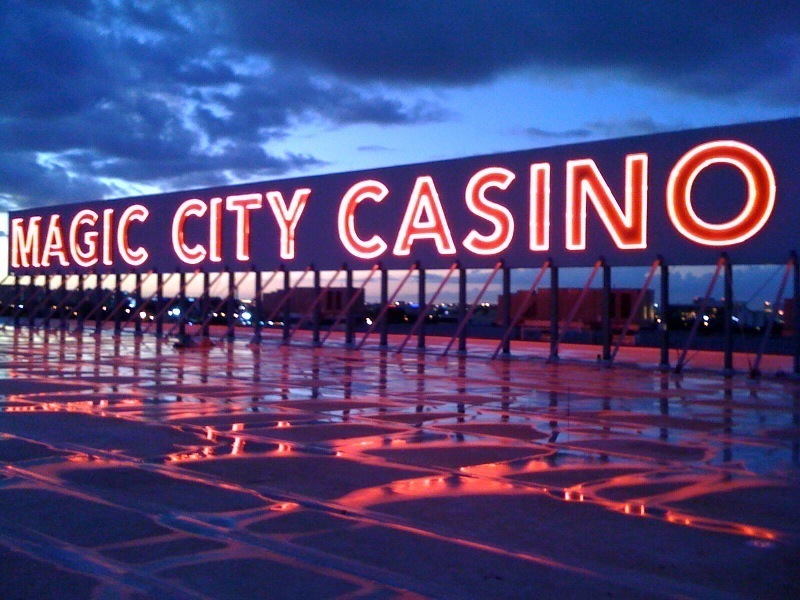 This is Miami's very own casino, built just for you, South Florida, including the only Roulette wheels and Craps tables in Miami. 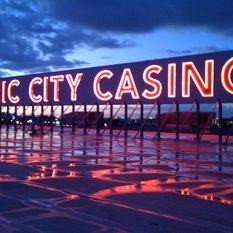 800 of the most popular slot machines make up the all-new Magic City Casino. Try your luck! Plus, check out the incredible Big Mouth Cafe, the ultra chic Sky 7-37 Bar & Lounge, the best local bands in Miami, the hottest Poker Room in town and the most electrifying live Jai-Alai action you can imagine!